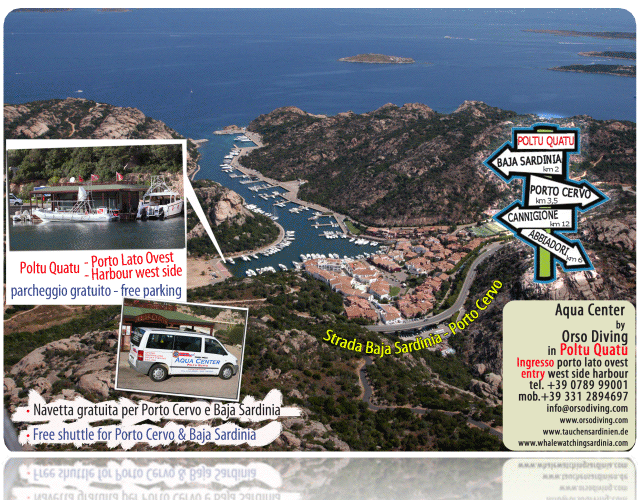 Poltu Quatu offers a spectacular view of the Archipelago of La Maddalena. It’s located about 2.5 miles from Porto Cervo, 1.5 miles from Baia Sardinia and 8.7 miles from “Pevero Golf Club”. 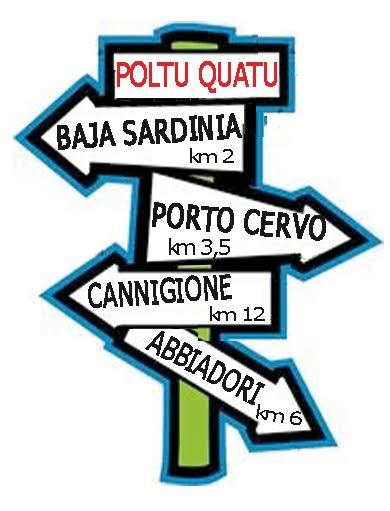 To reach Poltu Quatu we advise you to arrive in Golfo Aranci or Olbia, both 21.7 miles away, either by ferryboat or plane. By boat you can depart from Civitavecchia,Fiumicino, Livorno and Genoa. By plane you can depart from every airport with all major or low-cost airlines.